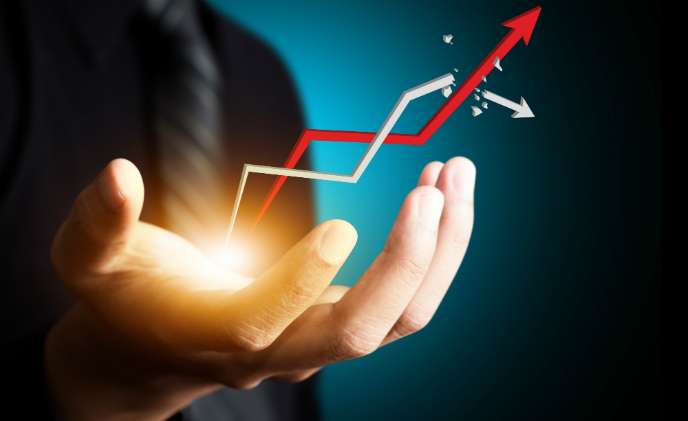 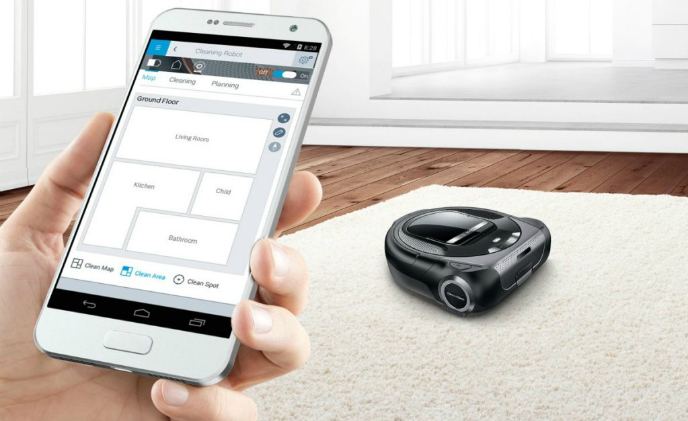 The smart home market is experiencing strong growth and is preparing the transition from “early adopters” to “the early majority,” says Tom Kerber, Director of IoT strategy at Parks Associates. 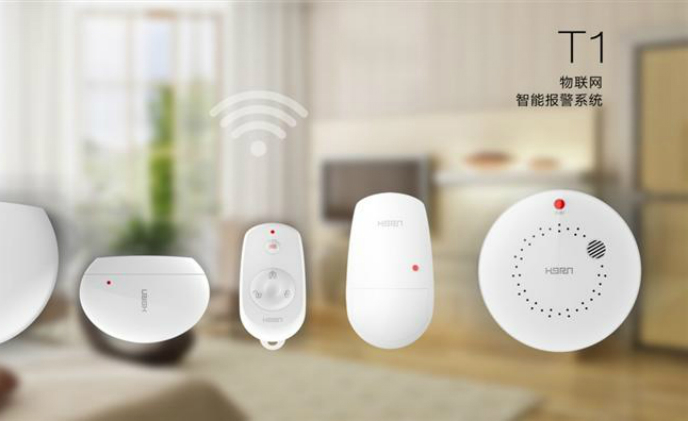 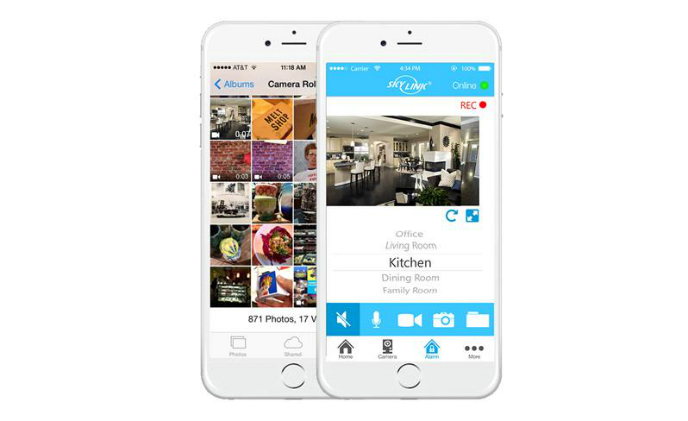 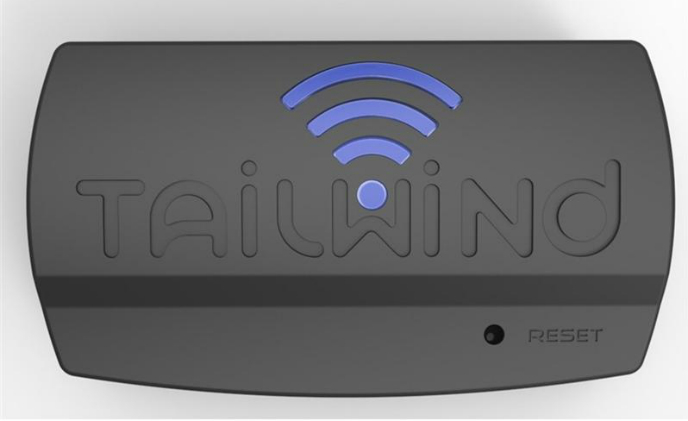 T1 IoT Smart Alarm System, an easy-to-use wireless home security and automation solution, features plug-and-play and one-tap internet connection. 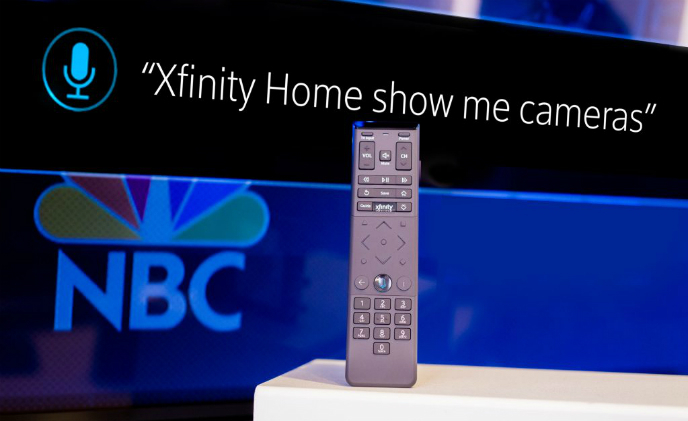 After announcing the availability of home automation to its Xfinity customers, Comcast has recently added new controls to its X1 Voice Remote. 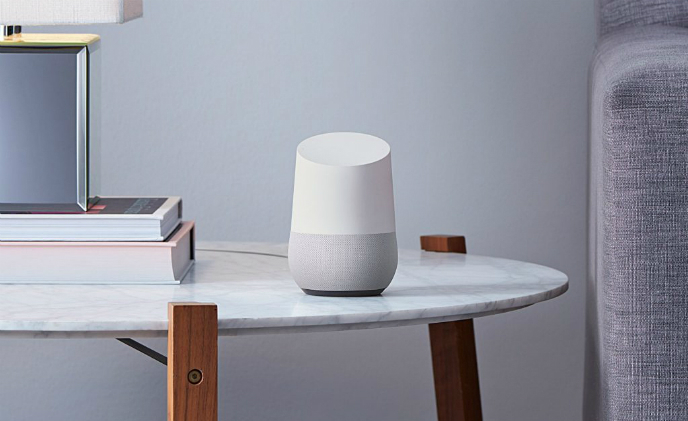 While many companies have made the announcement that they are supporting Google Home, for those who haven't followed the news constantly, whether their gadgets are Google Assistant-compatible may not be all that clear. 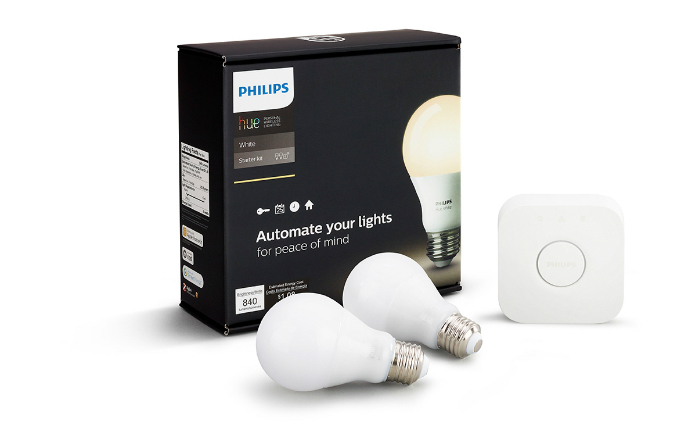 Smart home service provider Comcast has announced a partnership with Philips Lighting to bring greater convenience to customers who own both Xfinity Home and Philips Hue smart lighting products. 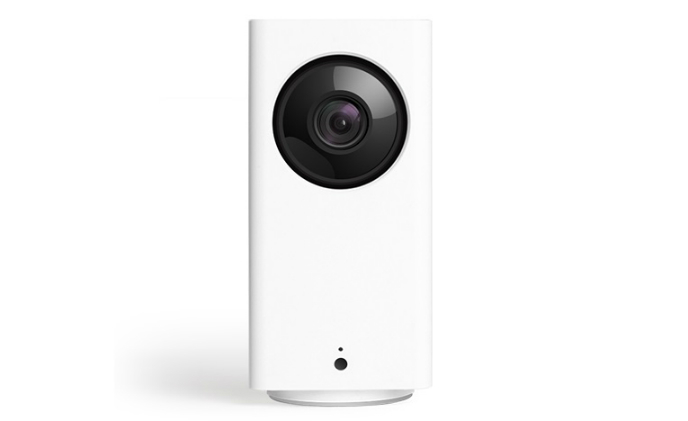 Wyze, a security camera company founded by Amazon veterans, has introduced a new model that can scan all angles in a home at a price at US$30.